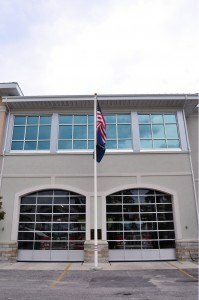 The Folly Beach Public Safety Department is made up of 72 employees, both full and part-time, but the biggest positive impact to Folly comes from the individuals. 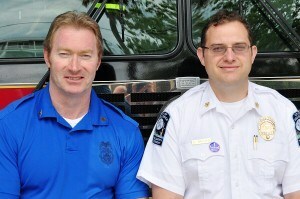 Administrative Sargent James (Jimmy) Couche has served the department for 22 years. I am providing service to the people who have been good to me, says Couche. The public safety departments service covers the entire barrier island where the daily population in the summer months can reach 60,000 people. During the busiest times, sworn officers (easily recognizable in their blue polo shirts) are supported by volunteer patrols (in fluorescent-yellow vests) on the beach. These patrols are charged with maintaining order on the beach; enforcing Follys year-old alcohol ban; and treating dehydration, sun poisoning, jellyfish stings, or other medical emergencies. More inland, the department is watching for parking violations; theyre patrolling busy Center Street, quieter side streets, and parks; and theyre involved in the community with outreach programs that strive to form lasting relationships with the community. Programs this year will encourage teens, check on the elderly, or inspire citizens to be more engaged by volunteering with the department. 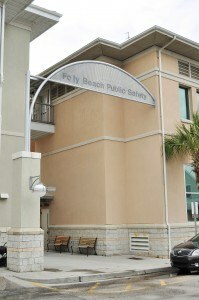 The Folly Beach Public Safety Department is located in the back of Folly Beach City Hall, at the corner of Center Street and East Cooper Avenue. Dialing (843) 588-2433 will directly connect to the department, and so it will result in the quickest response times. 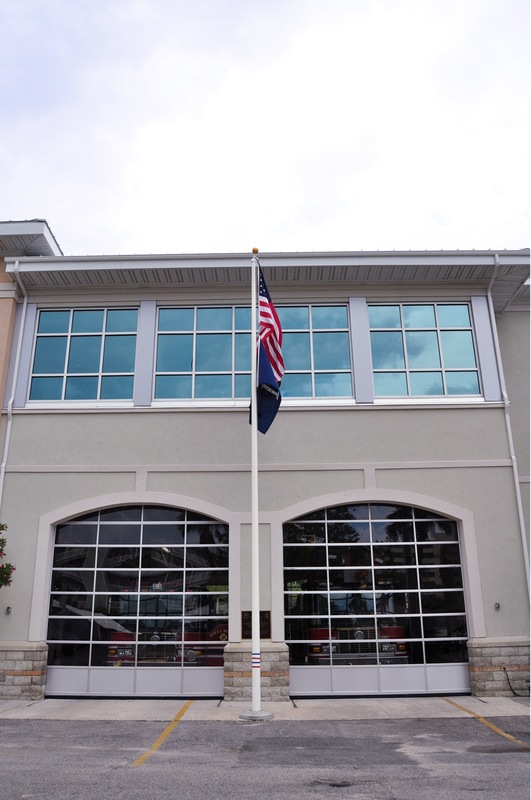 With community as its focus, the Folly Beach Public Safety Department will help continue to maintain the citys small town feel. Mayberry by the Sea, Sargent Couche calls it. But being able to preserve that feeling of intimacy, the know-your-neighbor kind of comfort, is one way Chief Brown measures his success.